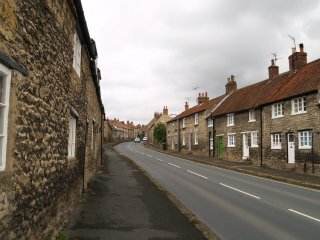 A pretty village of many limestone built cottages and larger houses. 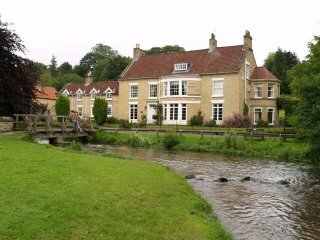 Thornton Dale is riddled with cafes, restaurants and gift shops but don't let this put you off visiting this pretty village and interesting church. 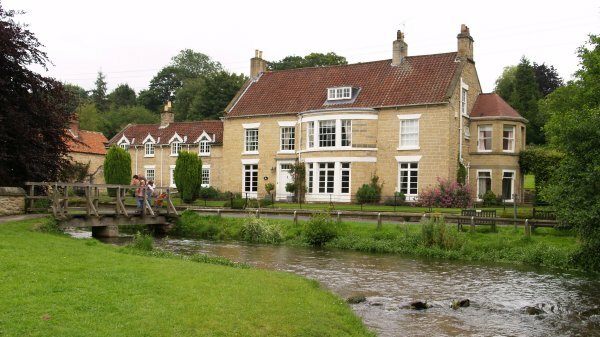 There are several streams that run through the village. 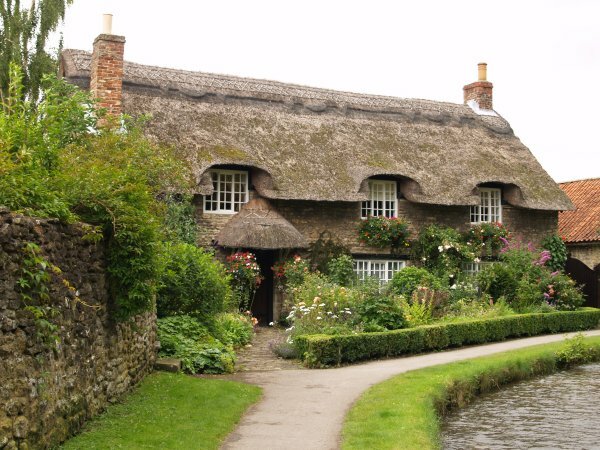 'The Thatched Cottage' is a pretty thatched cottage that is in all the travel books and on all the websites but it is quite a recent development! 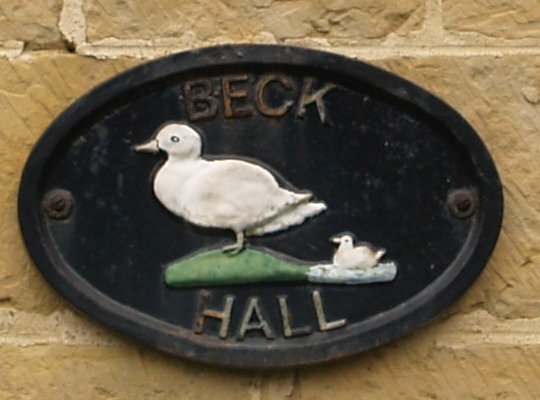 Beck Hall by Thornton Beck, an appropriate name and sign! 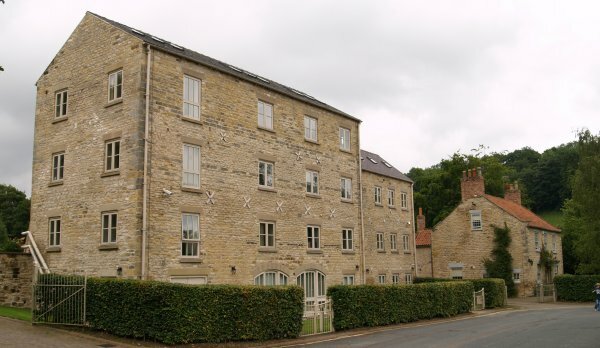 An old mill has been converted into offices. 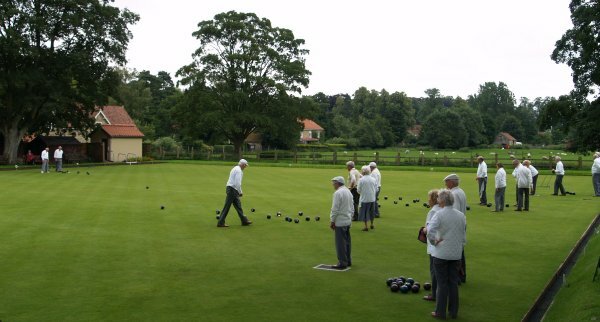 A quiet game of bowls. 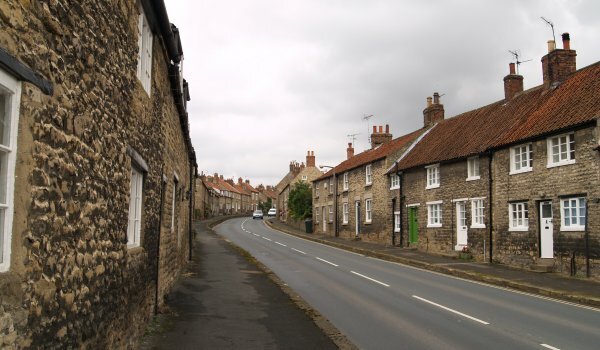 The upper rows of cottages in Thornton Dale on the road out to Scarborough. 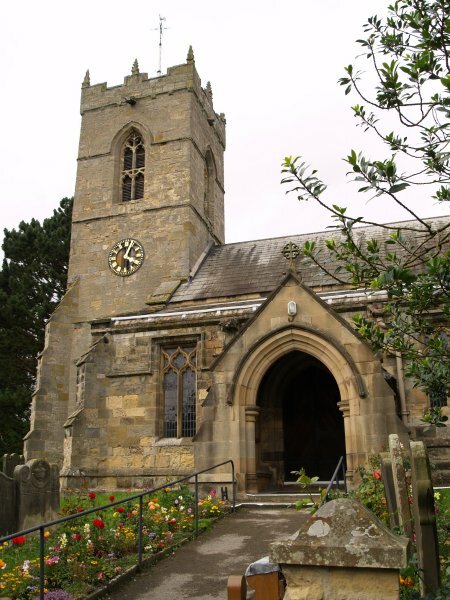 This medieval church is built almost entirely in the Decorated style (English church architecture from ~1290 to ~1350). 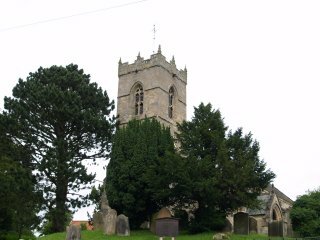 The tower and south door entrance. 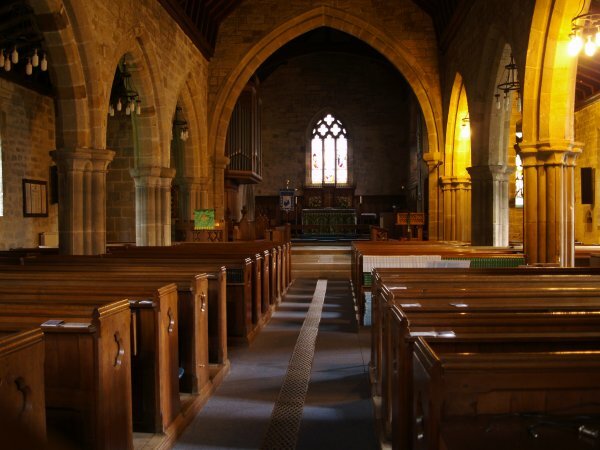 Looking east down the nave to the chancel arch, altar and chancel which was rebuilt by E. Wyndham Tarn in 1866. 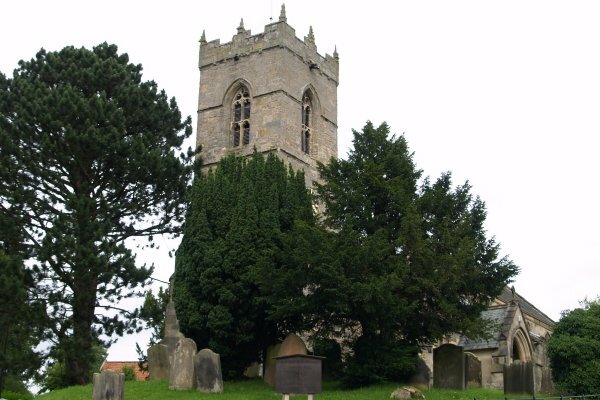 The fine looking arcades of the aisle consist of four bays with piers of four major and four minor shafts with double-chamfered arches (early 14th century, Pevsner). 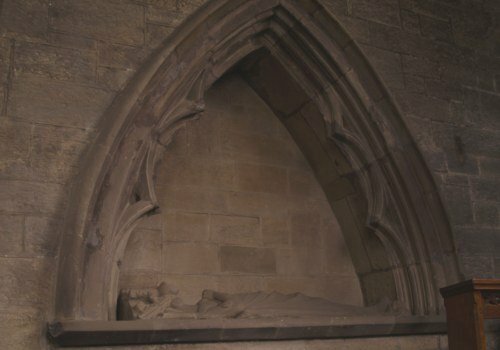 In the chancel is a fine monument to an early 14th century Lady, her head under a canopy and shields left and right of her body on the slab. 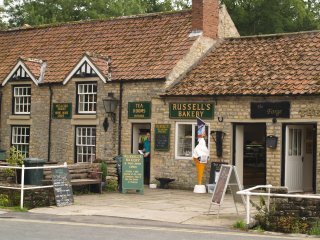 Thornton-le-Dale, North Yorkshire, England: Russell's Bakery Tea Rooms is one of many refreshment venues in the pretty village of Thornton le Dale in North Yorkshire, England. 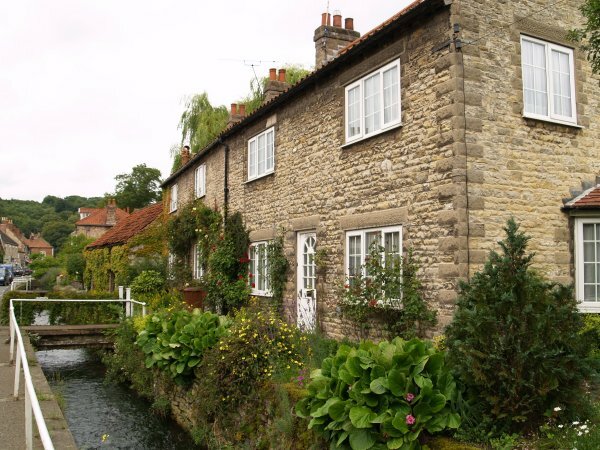 The village is riddled with streams, fine buildings, gardens and tourists! 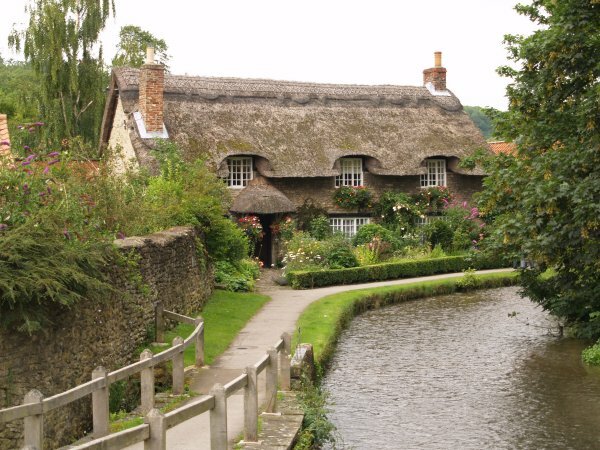 Beck Hall and The Thatched Cottage are but a few of the lovely buildings in Thornton Dale. 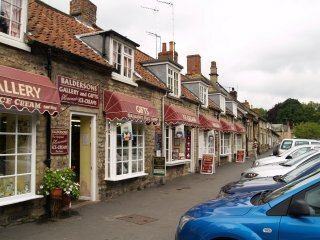 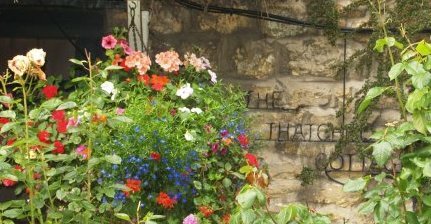 The multi-awning of the Baldersons Gallery and Tearooms Cafe is on the Scarborough-Pickering Road which passes up through rows of attractive old limestone houses and by the medieval church of All Saints, Thornton Dale. 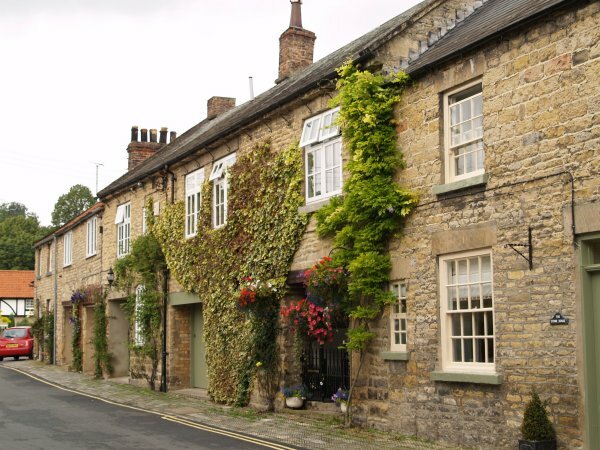 Just up from Baldersons are the Almshouses, and with the row of parked cars, this triple line says something of our past and present! Enter place, village, walk, church, feature, anything!